The 15-LED bayonet tower has been designed to use in wall lights and ceiling lights as light is projected in all directions. 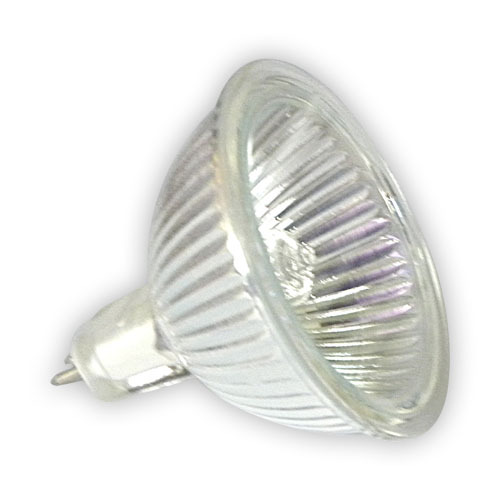 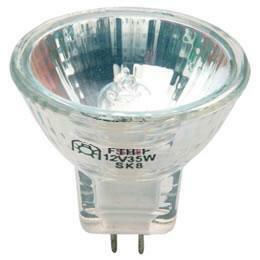 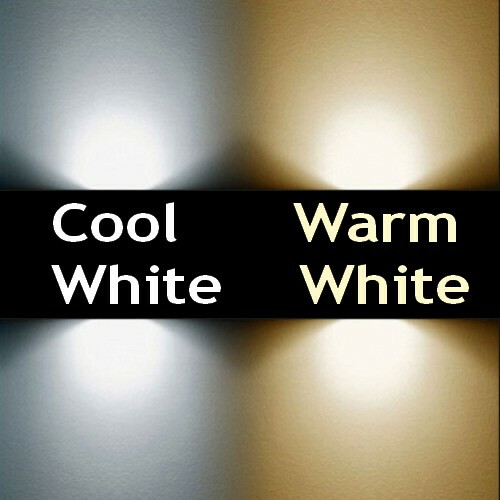 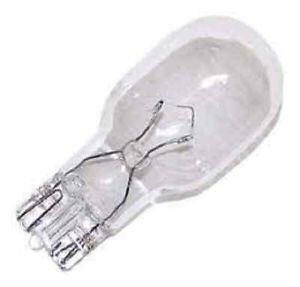 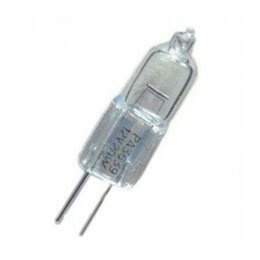 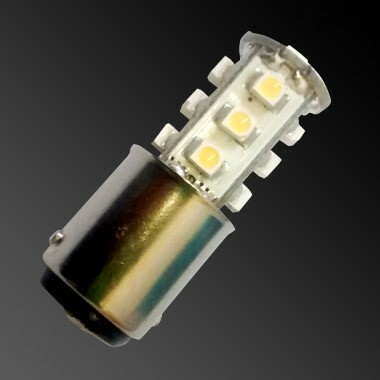 This lamp uses 1.4W and is approximately 33% brighter than a 10W halogen. 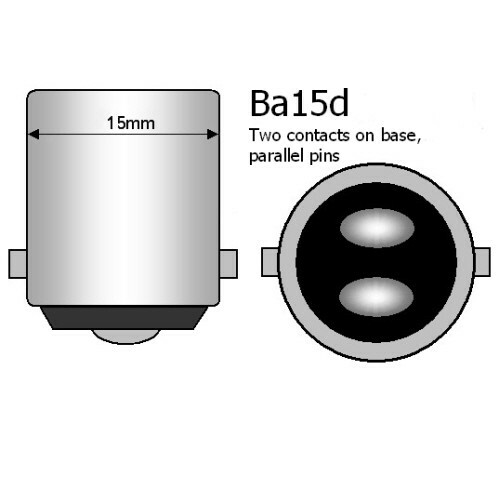 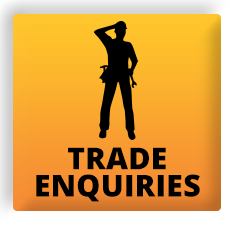 The lamp has a double pole - (Ba15d, 1142 or SBC).